Cathay Pacific Airways was named Airline of the Year in the 2014 World Airline Awards announced at the Farnborough Air Show outside London on July 15. In a category heavily dominated by overseas carries, Hong Kong-based Cathay Pacific unseated Emirates, which won top honors in 2013 but slipped to fourth behind Qatar Airways and Singapore Airlines this year. 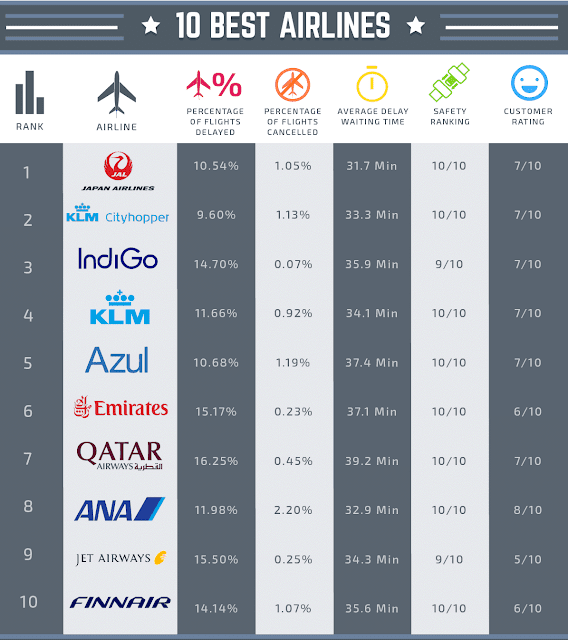 Rounding out the top 10 were Turkish Airlines, All Nippon Airways (ANA; Japan), Garuda Indonesia, Asiana Airlines (South Korea), Etihad Airways (U.A.E.) and Lufthansa (Germany). SKYTRAX’s World Airline Awards are based on the world’s largest annual airline passenger satisfaction survey. Operated online between August 2013 and May 2014, nearly 19 million customer surveys were completed across a range of survey topics, resulting in the awards for Airline of the Year and a variety of category awards. More than 105 different nationalities participated in the customer satisfaction survey, which covered over 245 airlines, from largest international airlines to smaller domestic carriers. Survey responses are screened to identify and monitor ISP / user information and delete duplicate or multiple entries, according to the World Airline Awards website. The World’s Best category also includes Low-Cost Airline (AirAsia), Cabin Staff (Garuda Indonesia), Airline Alliance (oneworld Alliance), Regional Airline (Bangkok Airways), Best Airport Services (ANA), Most Improved Airline (Hong Kong Airlines), Leisure Airline (Thomson Airways; U.K.), Inflight Entertainment (Emirates), Cabin Cleanliness (Asiana), First Class amenities (Saudi Arabian Airlines), Business Class amenities (Hainan Airlines), Transatlantic Airline (Lufthansa) and Transpacific Airline (ANA). 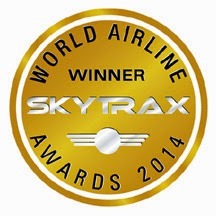 The SKYTRAX awards feature several award categories in addition to The World’s Best, including Best Airlines by Cabin, Best Airline Seats, Best Airline Lounges, Best Airline Catering (in-flight meals), Best Airline by Region, Best Airline Staff, Best Regional Airlines and Best Low-Cost Airlines. 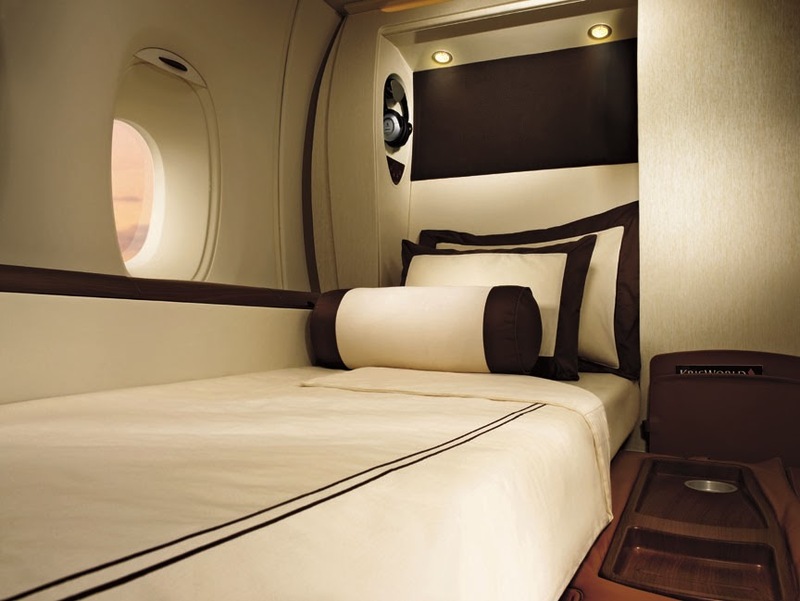 Singapore Airlines was voted Best First-Class Cabin followed by ANA, Eithad Airways, Cathay Pacific, Emirates, Lufthansa, Qantas (Australia), Qatar Airways, Garuda Indonesia and Japan Airlines. Best Business Class Cabin honors were accorded to Qatar Airways, Singapore Airlines, Cathay Pacific, Oman Air, Turkish Airlines, Qantas, Ethihad Airways, Garuda Indonesia, Emirates and Hainan Airlines (China). 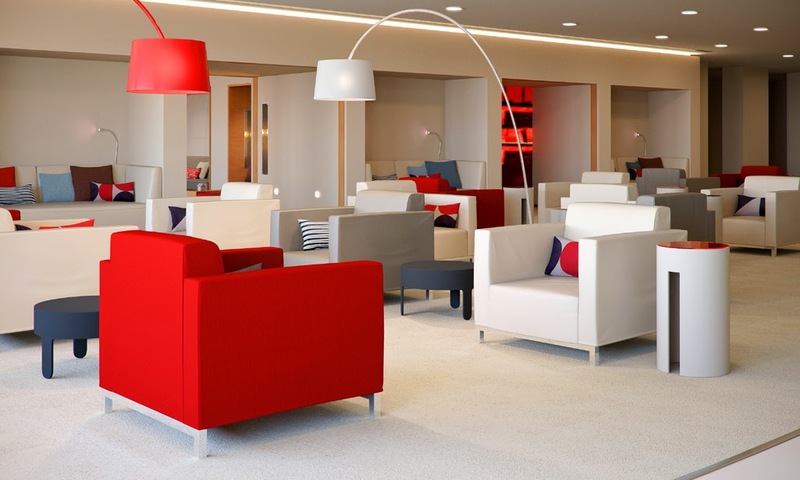 The Best First Class Lounge honors were awarded to Air France, Lufthansa, Cathay Pacific, Etihad Airways, Thai Airways, Qatar Airways, British Airways, Emirates, Qantas and Singapore Airlines. Atlantic, Etihad Airways, Emirates and Singapore Airlines. Historically dominated by non-U.S. carriers, the 2014 World Airline Awards were no exception, even when the awards were broken down by region, though two American airlines were named among the world’s top regional airlines. JetBlue Airways (NASDAQ:JBLU) and Alaska Airlines (NYSE:ALK) were named numbers seven and nine, respectively in the World's Best Regional Airlines category. Bangkok Airways topped that list, followed by Dragonair (Hong Kong), Aegean Airlines (Greece), SilkAir (Singapore), Porter Airlines, Copa Airlines (Panama), jetBlue, Tianjin Airlines (China), Alaska, and Shenzhen Airlines (China). Two Canadian airlines lead the list of top 10 Best Airlines in North America. Canadian carriers Air Canada and WestJet were named first- and second-best in the region, followed by Virgin America, Delta Air Lines (NYSE:DAL), United Airlines (NYSE:UAL), Porter Airlines (Canada), jetBlue Airways, Alaska Airlines, Southwest Airlines (NYSE:LUV) and American Eagle. Virgin America was honored for having the Best Airlines Staff Service in North America, followed by WestJet, Porter Airlines, Alaska Airlines, Air Canada, jetBlue Airways, American Eagle Airlines, Hawaiian Airlines (NYSE:HA), Southwest Airlines and Delta Air Lines. In the Best Airline Catering category, Etihad Airways won top honors for Best First Class meals, followed by ANA, Singapore Airlines, Lufthansa and Cathay Pacific Airways. Best Business Class meals honors went to Turkish Airlines, Oman Air, Qatar Airways, Cathay Pacific and Austrian Airlines. 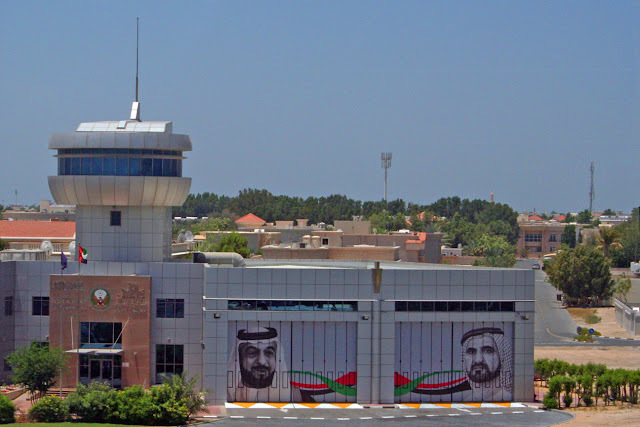 Complete 2014 World Airline Award results are available here. I cannot understand how Skytrax chooses these airlines. Malaysia and Asiana are two of their "5-Star" airlines - their highest rating. Both of these airlines have recently crashed planes killing passengers and can certainly be charged with pure negligence. As the article said, "SKYTRAX’s World Airline Awards are based on the world’s largest annual airline passenger satisfaction survey. 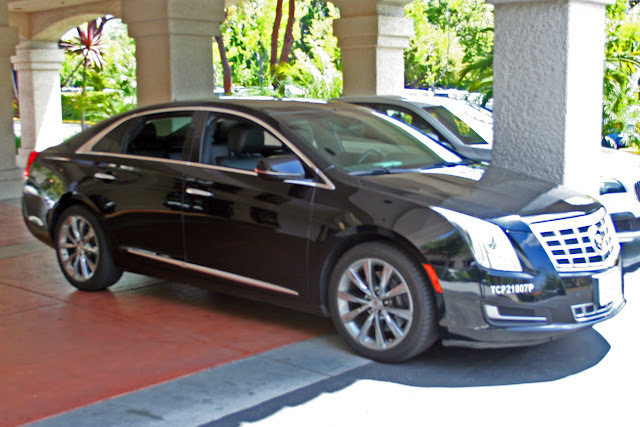 Operated online between August 2013 and May 2014, nearly 19 million customer surveys were completed across a range of survey topics, resulting in the awards for Airline of the Year and a variety of category awards." While you're certainly correct that both Malaysia and Asiana have recently had crashes that involved fatalities, I suspect those who participated in the survey -- and perhaps SKYTRAX as well -- felt that the crashes were isolated incidents and not indicative of the airlines' overall level of safety.